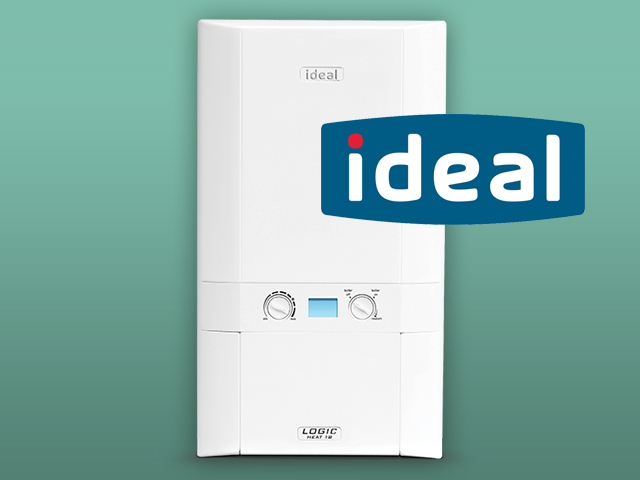 Each of our high performance combi boilers are designed with the home in mind. Easy to use and install, they provide central heating and hot water throughout the house without the need for a separate tank for water storage. 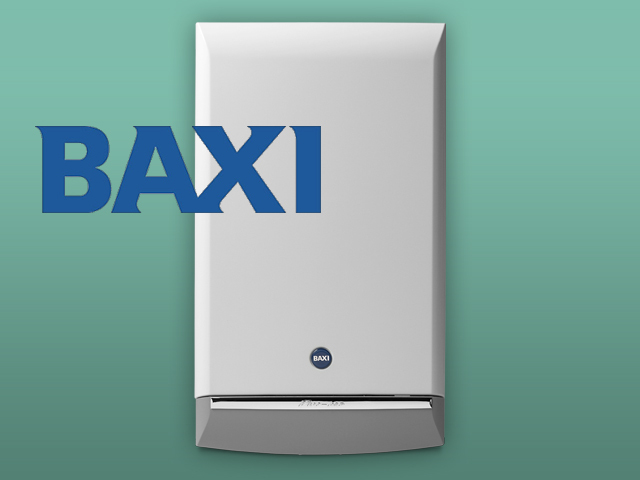 These great features have made combi boilers so popular that they’ve become one of the most widely used boiler types here in the UK, and can now be found in around 70% of homes up and down the country. Sometimes known as conventional or traditional boilers, they are ideal suited to homes that already have a traditional heating and hot water system which is linked to a separate hot water cylinder. These boilers also need a cold water storage tank in the loft to feed the hot water cylinder as well as a tank that maintains the water level of the central heating system. A system boiler, just like a regular boiler works on the principle of stored hot water. 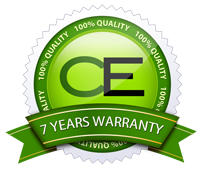 However, a system boiler differs from a regular boiler in some important respects. 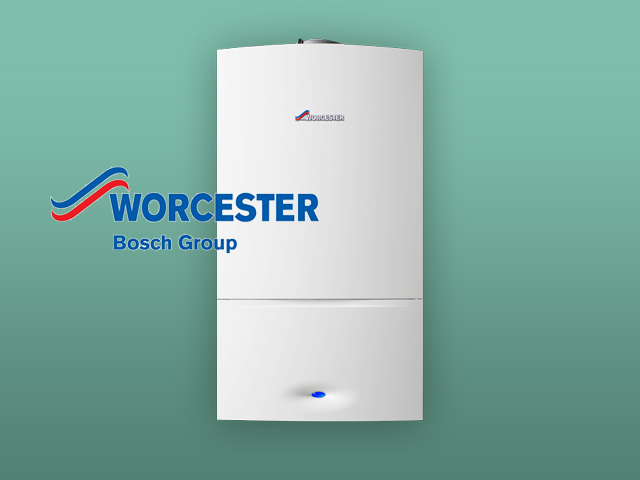 Firstly, many of the major individual components of the heating and hot water system are built into a system boiler, which means that installation is quicker, neater, easier and more efficient. Secondly, the hot water is pumped from the system boiler through the heating system to the radiators and hot water cylinder, resulting in a fast response and more economical running costs. The system boiler removes the need for a feed and expansion cistern.